Now you can print brilliant, high-resolution color labels and tags when and where you need them. 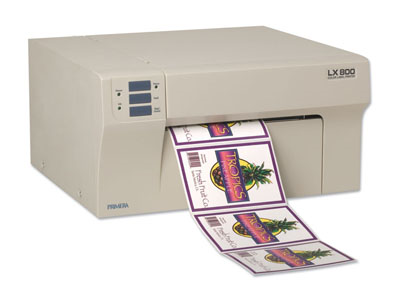 It's fast and easy with Primera’s new LX810 Color Label Printer. With spectacular 4800 dpi print resolution and high throughput speeds, the LX810 is simply the best industrial-grade color inkjet label printer ever made! Your labels can include full-color photos, illustrations, graphics and text along with bar codes on pressure sensitive labels and tags, even on water-resistant label stock. 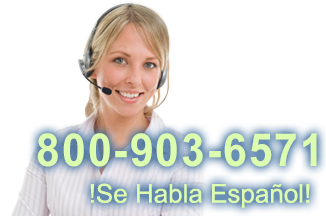 Print just one label at a time or thousands per day. Includes NiceLabel SE Design Software for basic label design, or print labels from other applications including Adobe Photoshop® and Illustrator®. In The Box Each LX810 ships with NiceLabel™ SE design software, sample roll of high-gloss labels, color and black ink cartridges and USB cable. Find it faster! Click here to compare LX810 Color models by feature.